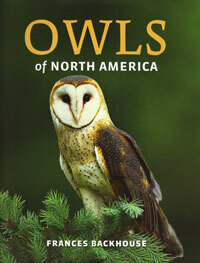 The ultimate photographic resource for the identification of owls. 750 spectacular photographs covering all of the world's 249 species of owls. Mikkola. 2nd edition. 2012. hc. 512 pages.